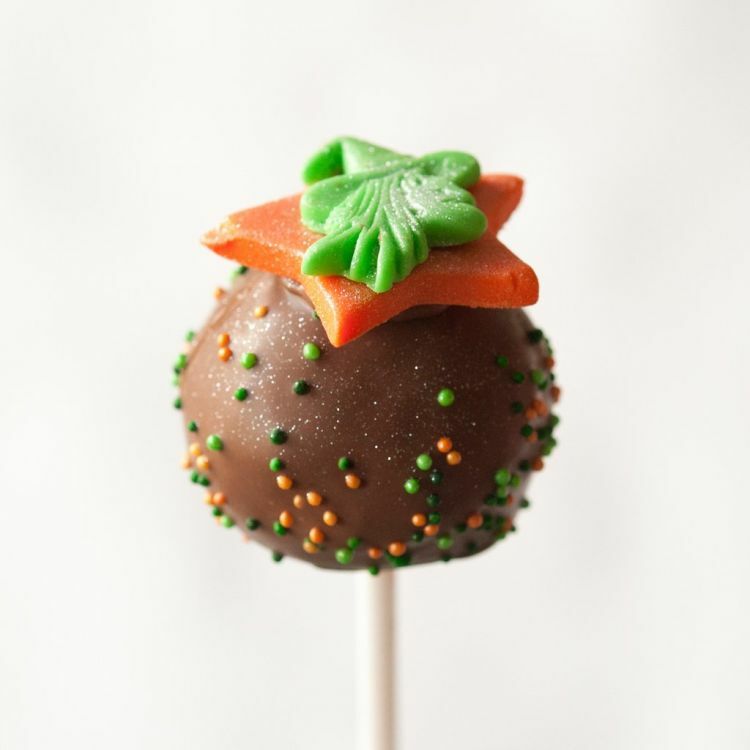 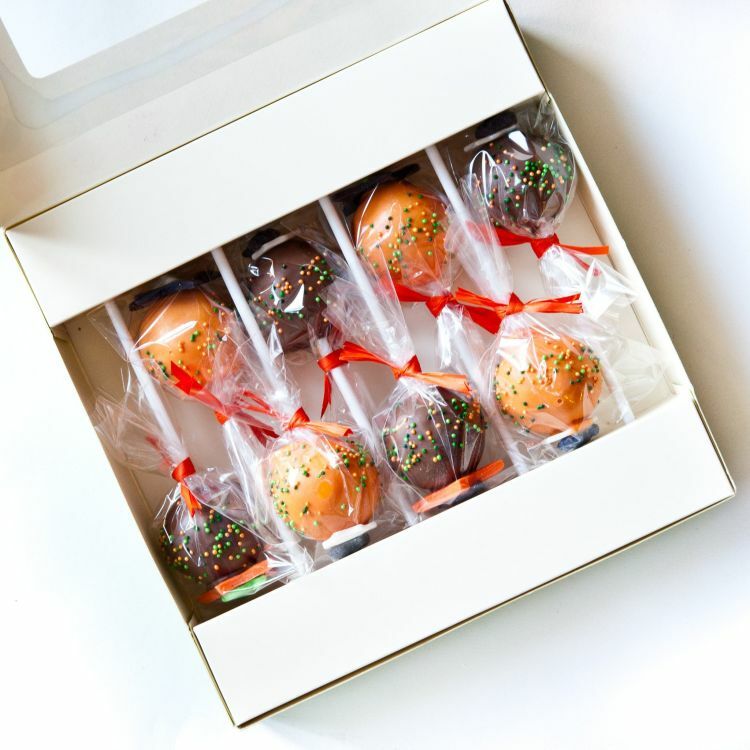 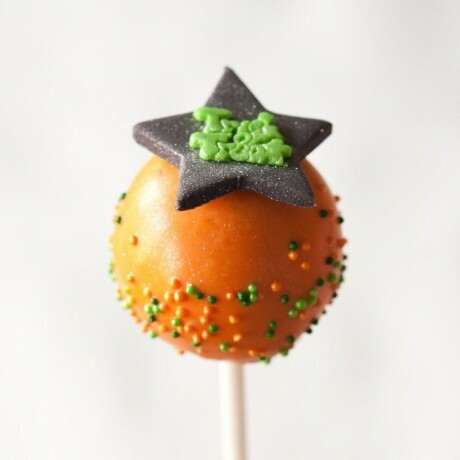 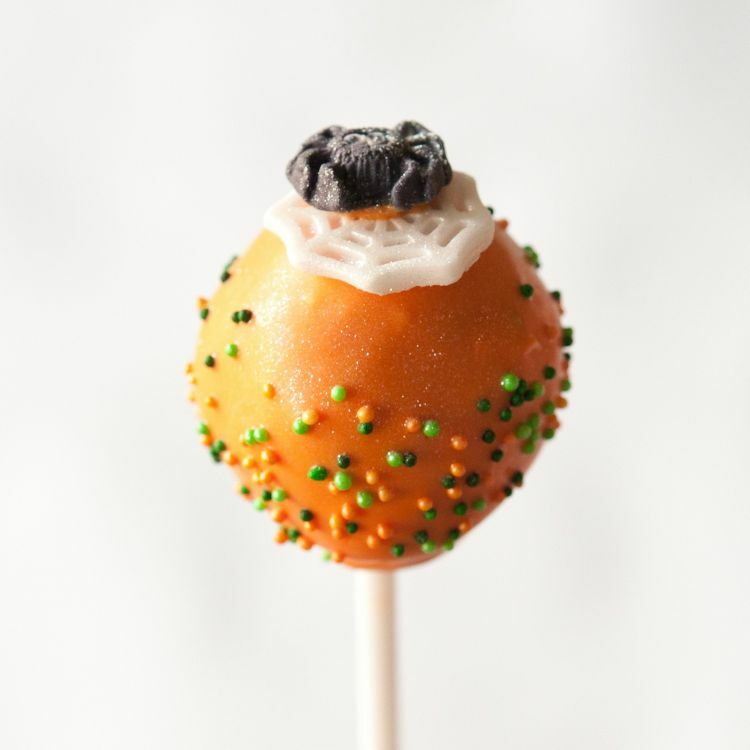 8 Halloween Cake Pops, handcrafted fresh to order. 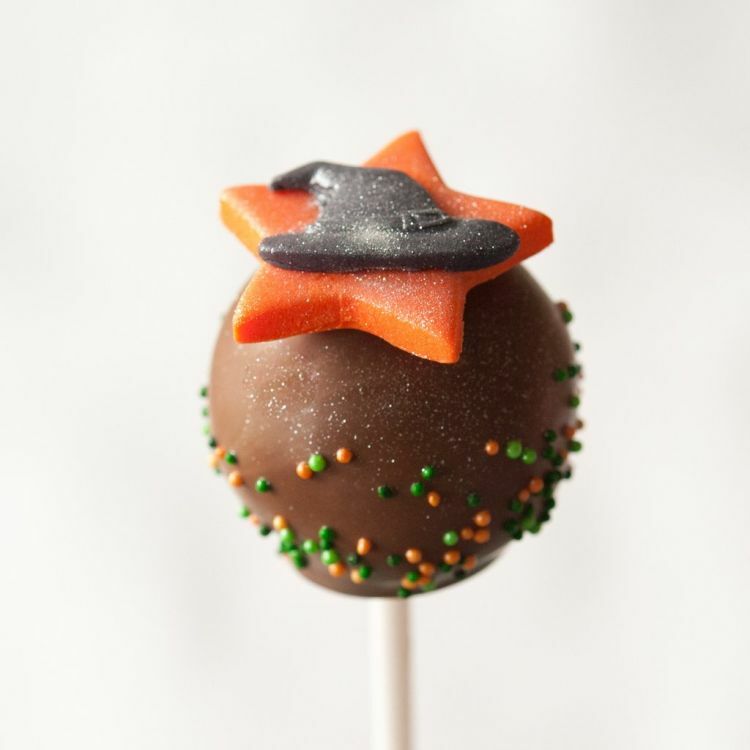 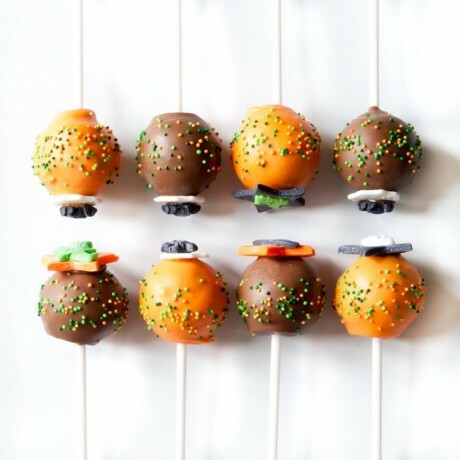 Each consists of chocolate cake combined with cocoa buttercream, coated in milk chocolate or orange coating and decorated with Halloween toppers and sprinkles. 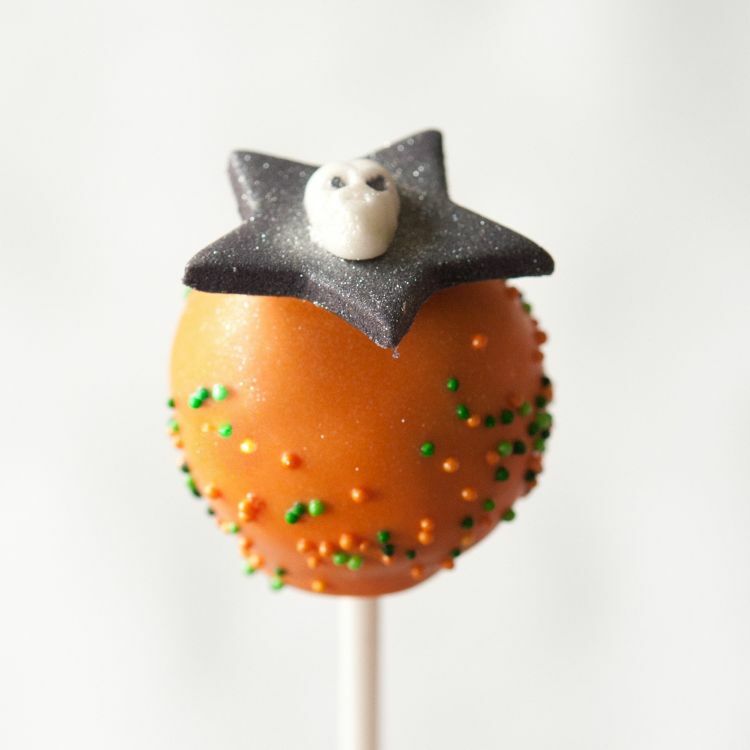 The perfect Halloween gift, sure to be loved by children and adults alike! 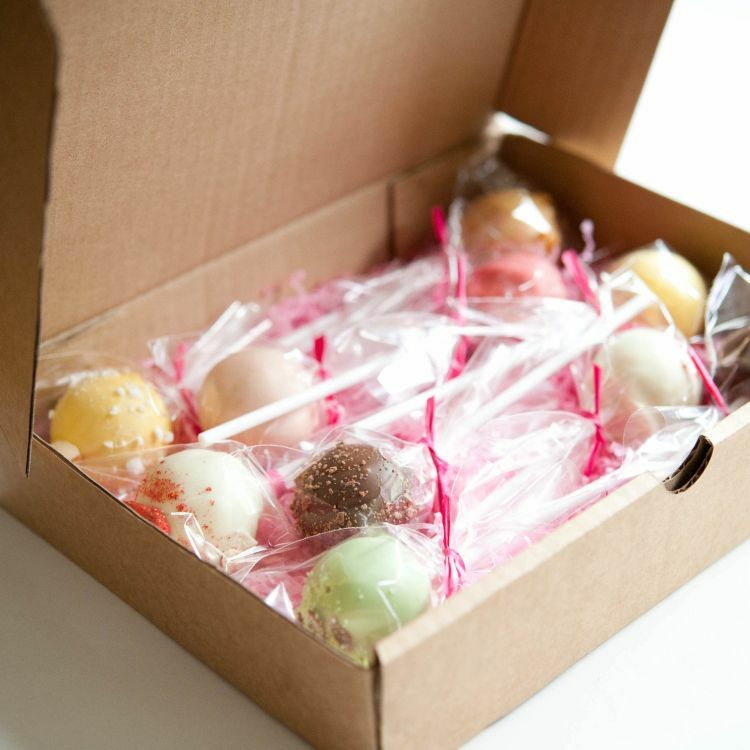 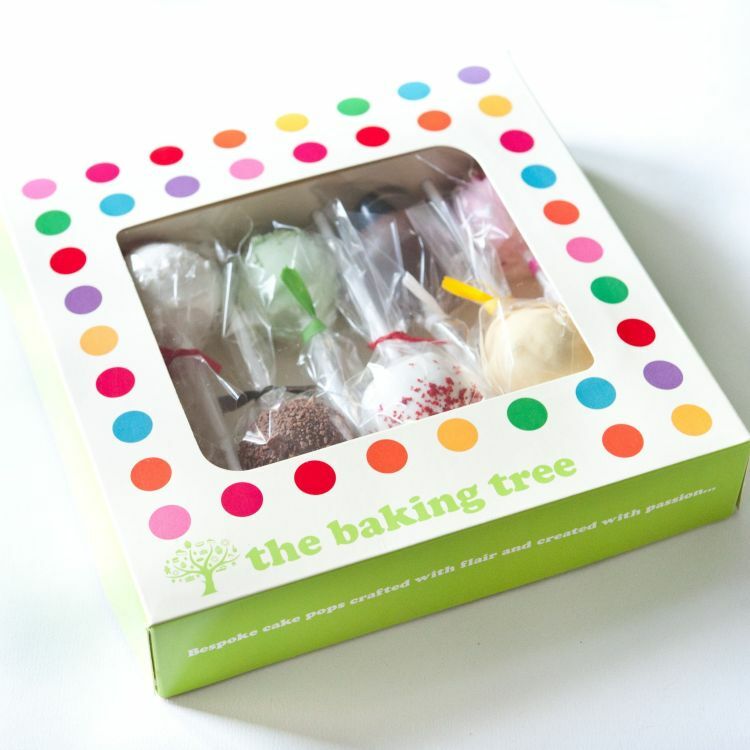 Please note: the image of the box is to show box style only, not your chosen cake pop flavour. 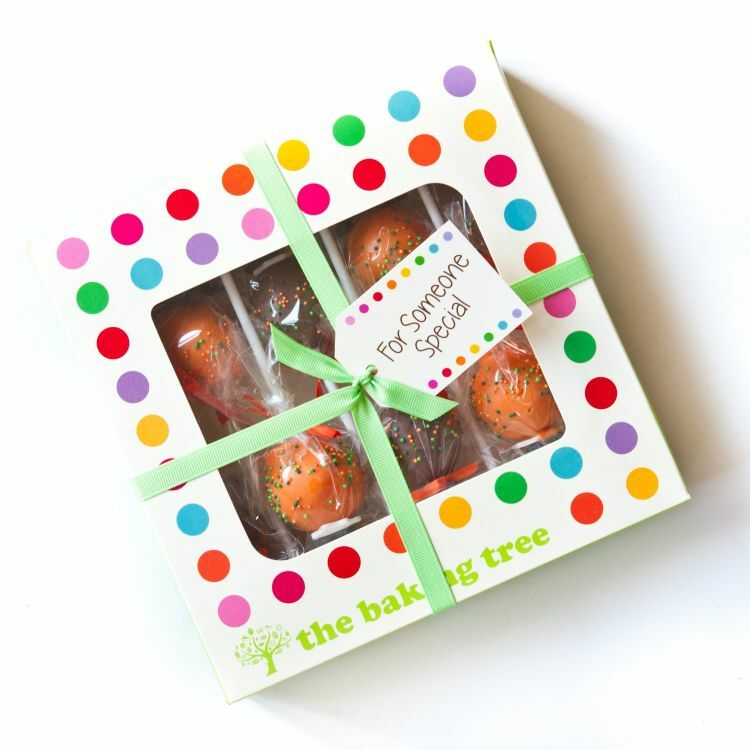 Self Raising Flour (wheat), Butter, Caster Sugar, Eggs, Baking Powder, Cocoa, Milk, Icing sugar, Milk Chocolate Candy Melts.